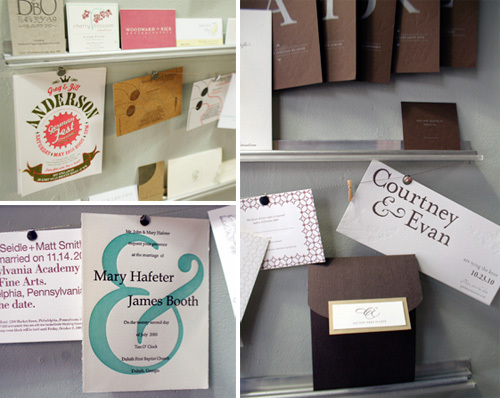 Full time play artist, Kathryn Hunter started her stationery business, Blackbird Letterpress in Lafayette, Louisiana in 2003. She found an avid following and grew her shop in size and popularity. Now based in Baton Rouge, Kathryn continues to attract fanfare with products like this adorable Bear Hug card. As shared on her site, "Her little arms are ready to fill with a note, some cash, a sweet photo or a flower." Her animal diecut cards are really just the best. My friend Laura in Hermosa Beach would be a perfect recipient for one of these...just hard to pick a favorite. Kathryn grew up in Decatur, Alabama and I particularly like her mini notebooks that pay homage to some southern cities. As a tv producer, I love functional, stylish notebooks like these that fit perfectly in my back pocket. Kathryn's Alabama notebook has a little bonus too- a necklace in the shape of her home state. As if being adorable was not enough, these handmade notebooks (and all the printed materials at Blackbird) are made with recycled and tree-free materials, soy based solvents and low VOC inks. I'm so impressed by Kathryn's work and so happy that she found a job where she gets to play. We all can benefit. Plus, it makes me want to get out some paper and build something from scratch, like a treehouse or a goat...or maybe my future beach house. 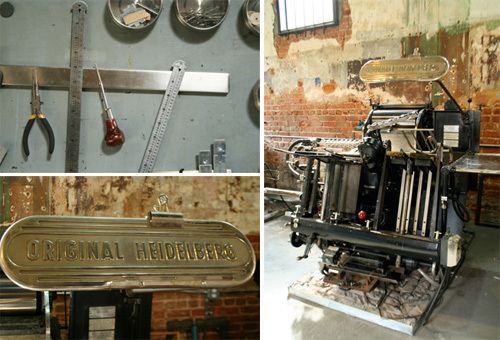 Keep up with all the fun happenings over at Blackbird Letterpress, here. Wit & Whistle is one of my favorite shops to check in on from time to time. Each item is beautifully made and then, with equal parts thoughtfulness and care, beautifully photographed and presented. 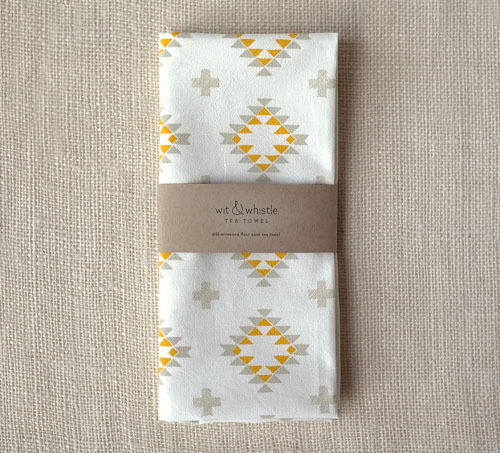 Amanda Wright, from Cary, North Carolina, continues to expand her wares to include stationery and home goods. 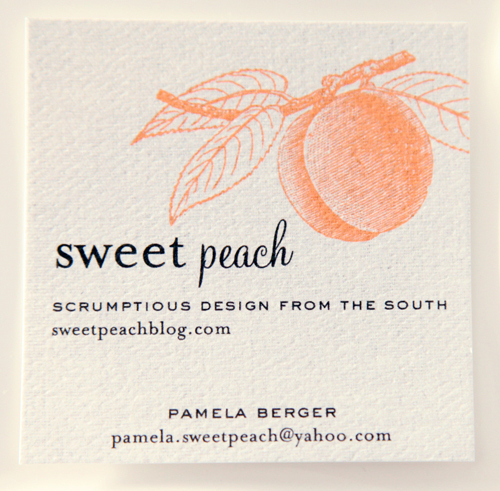 All of her paper products are printed locally on recycled paper and her line of creative, quirky stamps have a simple design that is both modern and playful. 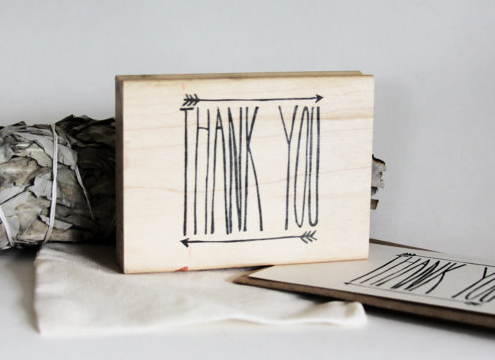 All of Amanda's popular wood-mounted rubber stamps are laser engraved from her original designs and are each packaged inside a drawstring muslin bag. Amanda also sells her original artwork. This is a mixed media painting, using gouache and ink, of her heart-leaf philodendron plant. She's such a talented one...and so fun to check in on. See the entirety of the Wit & Whistle shop, here. 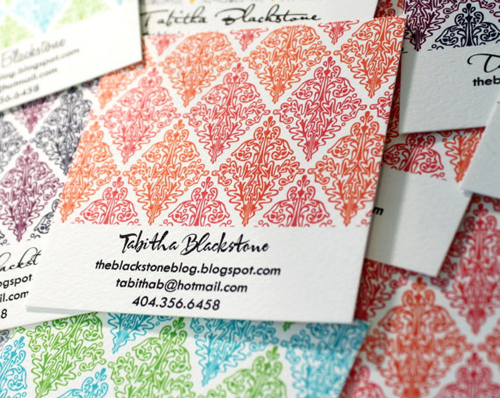 After receiving a Graphic Arts degree at SCAD and acquiring freelance gigs creating custom stationery, Meg Sutton decided to just dive in and start her own business. She named it Belle and Union. Meg's style is all her own as she combines her talent for illustration with her incredible hand lettering skills. 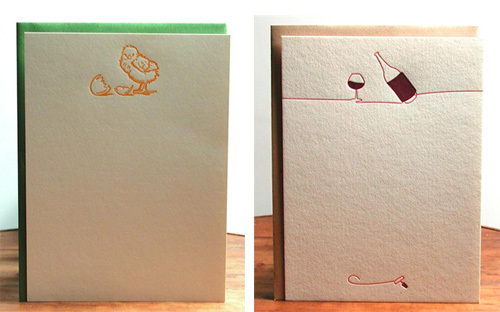 Along with the tea towels, Meg also creates greeting cards, boxed notes, jotters & gift wrap. Hands down, my favorite is You Butter My Biscuit. 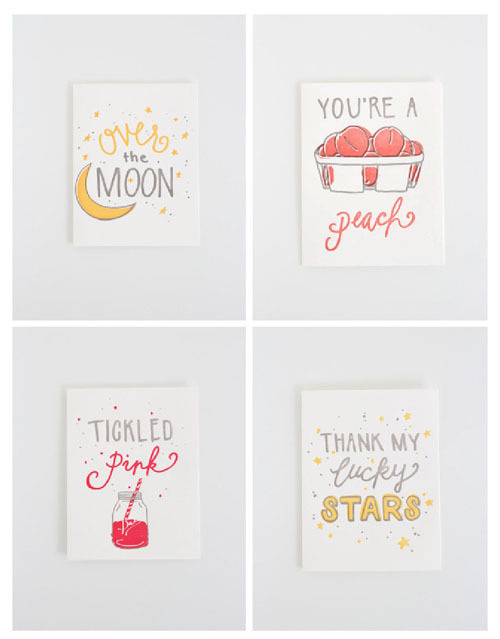 Such a fun collection... peruse the entirety of Meg's shop here or buy her greeting cards directly here. 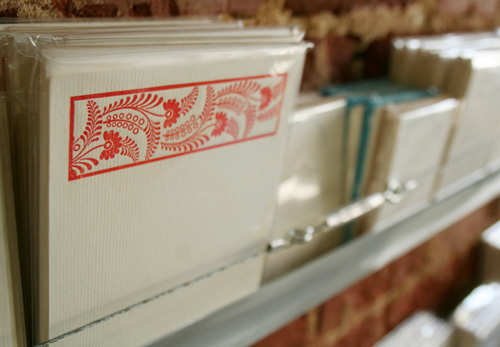 One of my favorite stationery shops is Wit & Whistle, which I've featured before on Sweet Peach. 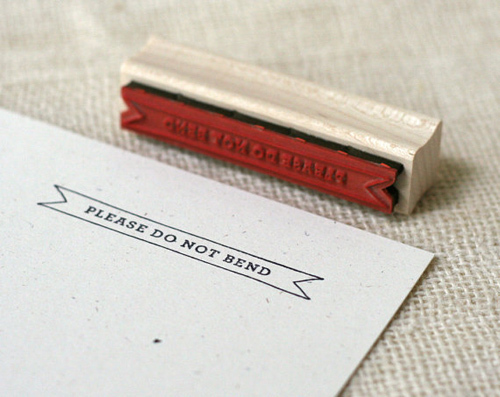 Every time I check out Amanda Wright's shop, I see new things to admire...and share. I especially like her venturing into the world of pretty tea towels. 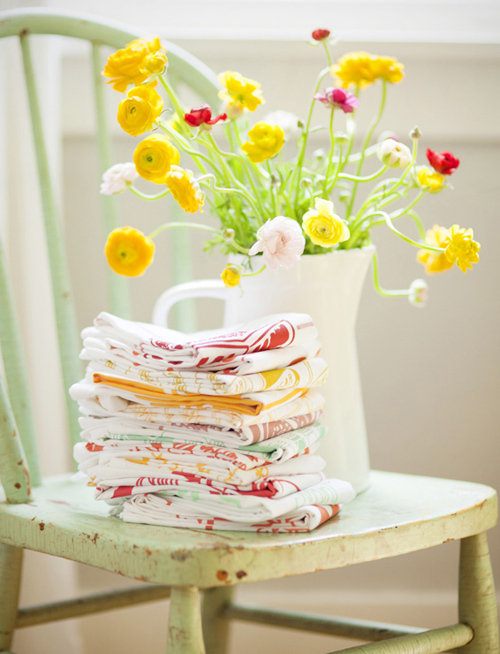 Her 30" x 30" flour sack tea towels are silk screened with her own hand drawn designs. And the best part is the towels get softer and more absorbent with use. 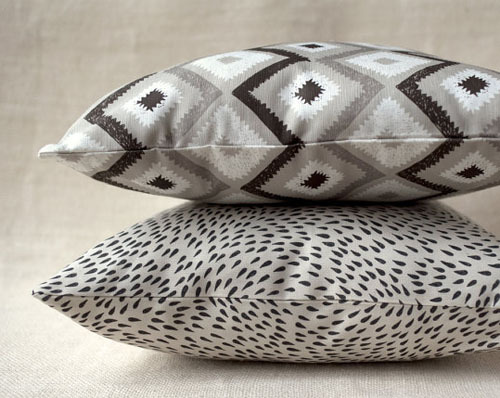 New to her shop are these lovely pillow covers. Amanda designs them and her mom sews each and every one. I love that. Amanda offers over 50 cards and over a dozen jotter notebooks. It's the kind of shop where you'll want to buy a bunch of items and then use them as needed throughout the year. And seeing how Easter is less than a couple weeks away, I thought this holiday card was apropos. And so cute. 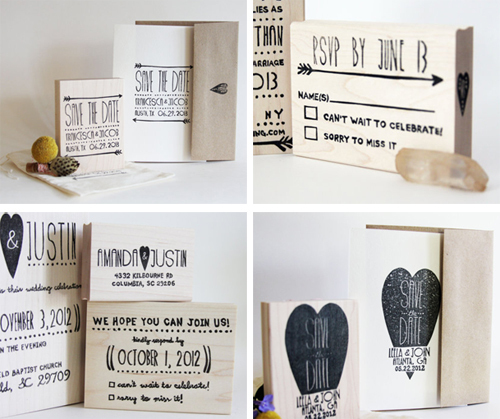 Erin designs and creates stationery, wrapping paper, gift tags and custom invites. She is committed to sustainability. 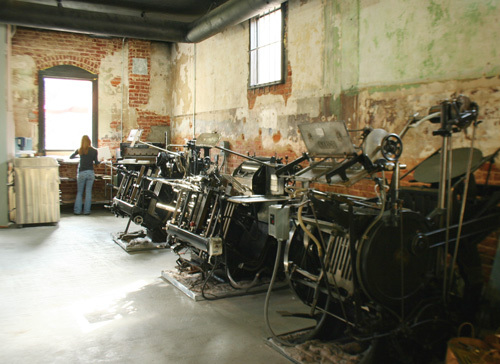 Printing is done with soy based inks, while the papers and packaging are all 100% recycled material. 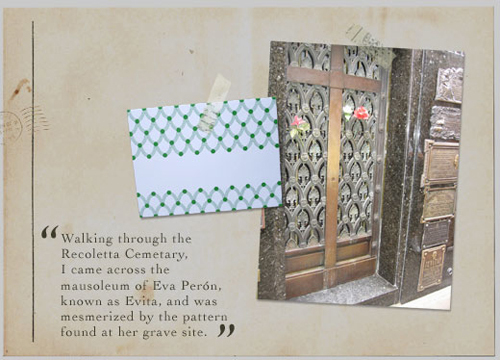 Erin is endlessly inspired by travel as is evident in her variety of gorgeous designs based on recent visits to Italy. As she explains, "The design inspiration for Arboreal comes from traveling and experiencing another culture. The architectural elements found roaming the streets of another country...the textures, patterns and colors found in local markets...the inspiring landscapes to be found abroad." 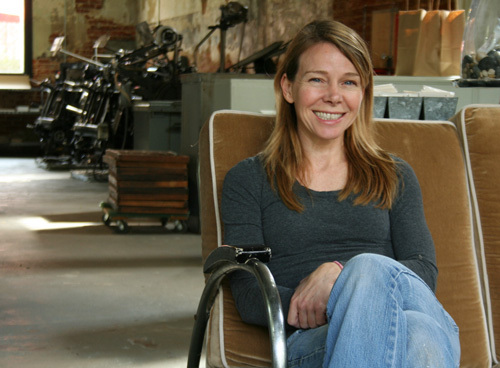 A true artist at heart, Erin is always finding and refining design ideas wherever she goes. As she shared, "I adore design. 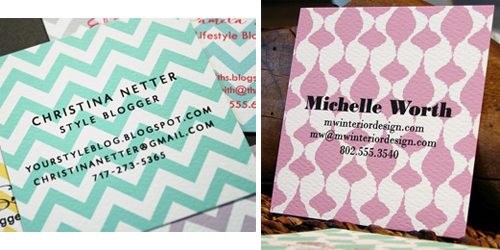 I find inspiration from everyday things like color, textures, fonts and clean, crisp details." 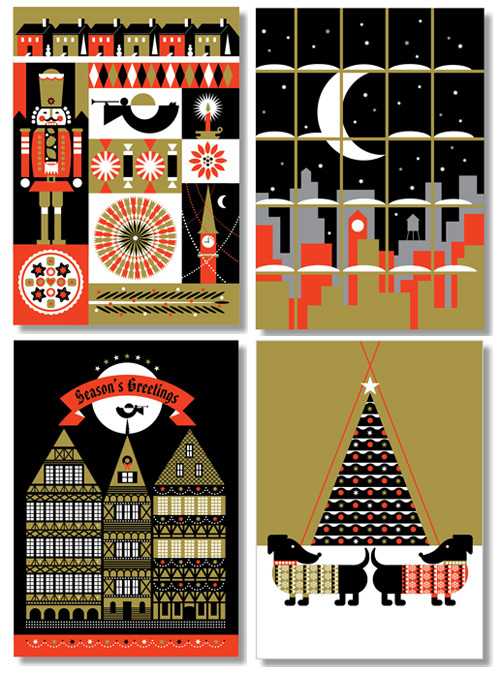 I especially like her beautifully designed custom work as seen in the above photos. Add the fact that her work is environmentally friendly, it's hard not to be anything but a huge fan. See all of Erin's lovely designs at arborealpaper.com or visit her Etsy shop, here. I'm a paper geek. One of my favorite places to be is in an art supply store or the supply cabinet at an office. 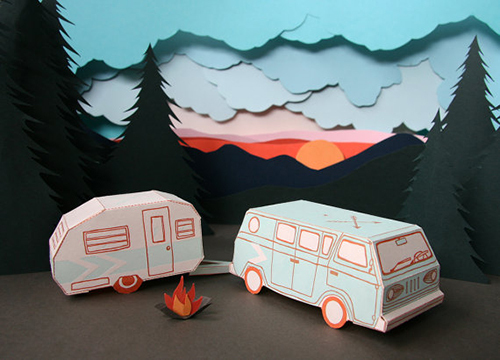 I love all the possibilities of paper, patterns, texture and color. 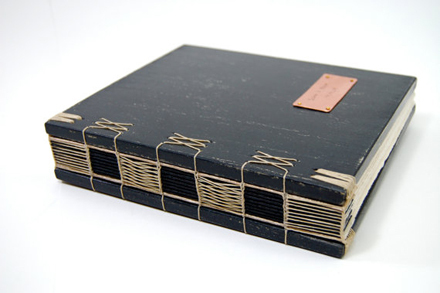 So when I saw these incredible handcrafted journals on Etsy recently, I wanted to order one of everything. You can just tell these journals are a labor of love. Kristi has three kids and tends to work in the wee hours of the morning- painting, marking, drilling, sanding, gluing and sewing. All by hand, step by patient step.